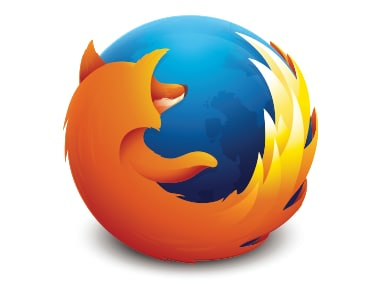 'Opera Touch' for iOS users is available for download from the App Store. 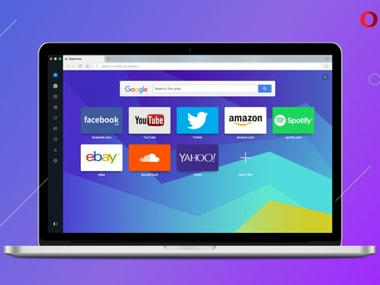 Opera 41 promises vast performance improvements, but is it enough to take on Google Chrome? 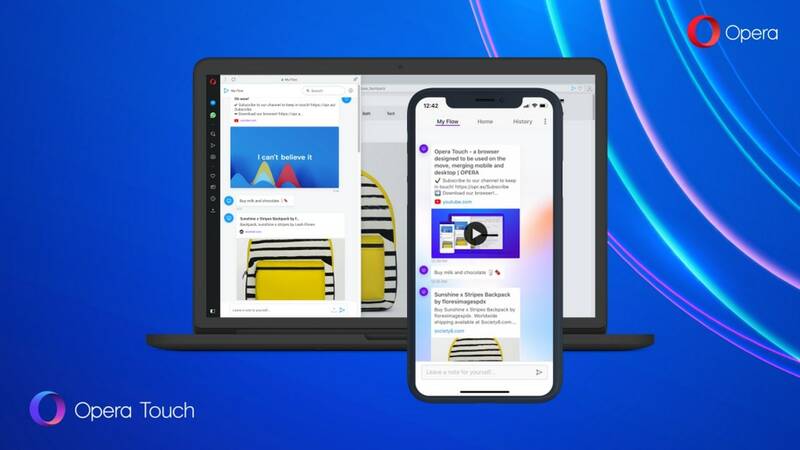 Opera claims that version 41 of its browser will improve load times by 86 percent when more than 42 tabs open and an improvement of up to 50 percent when around 10 tabs are open. 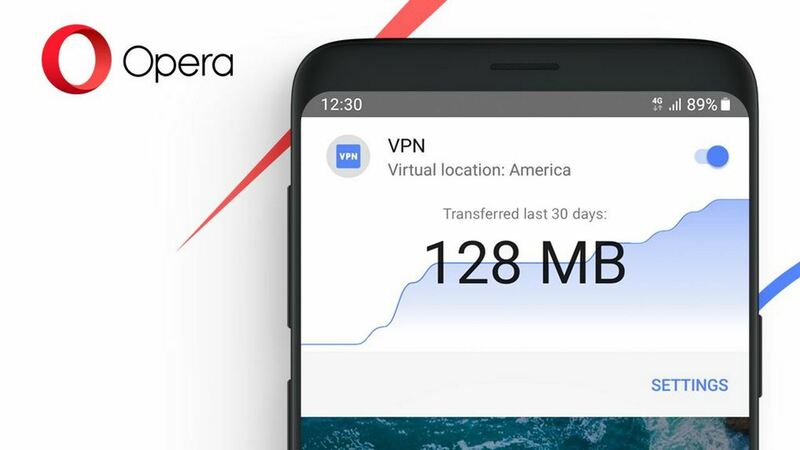 The latest update for Opera Mini for Android brings with it updates to the home page and the ability to download and save videos from the web. 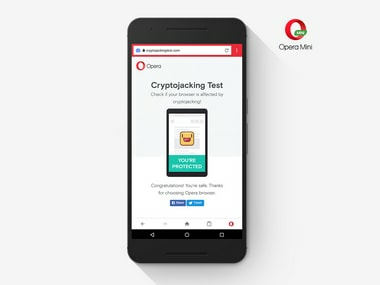 Opera claims that Opera browser in battery saver mode is better for your battery than Microsoft Edge.